Clare Mulley is a Yorkshire-born poet, journalist and teacher, who leads workshops across the UK. 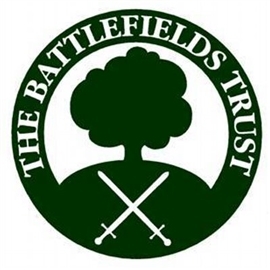 In 2015 she was appointed Poet in Residence at the Battlefields Trust and this remarkable collection of 16 poems is the result of that collaboration. It includes poems inspired by visits to Hastings, Towton, Bosworth and Naseby as well as reflections on battles and battlefields in general. The booklet is now available for purchase online with Paypal.